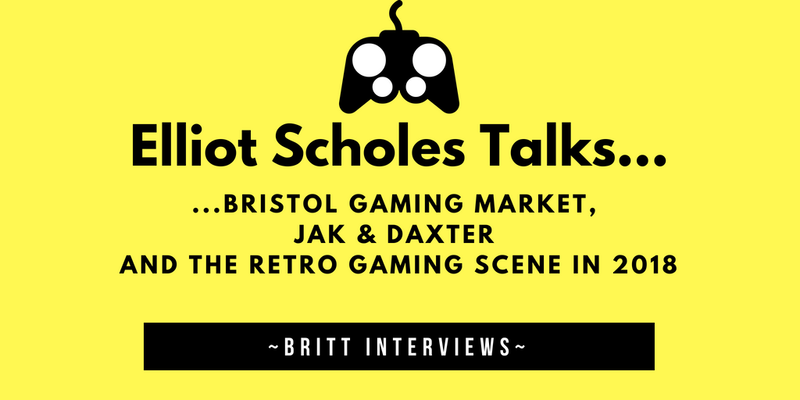 Britt: As far as I’m aware, this is Replay Events’ first gaming market in Bristol as events tend to usually either be in London or further up north. Are there plans for future events or perhaps even a full-on Expo in the south? Elliot: It is our first gaming market in Bristol! We definitely have plans for another, I would say keep an eye on our Facebook page. In regards to something bigger, we did work with the folks at the Bristol Hippodrome earlier this year to run a pop-up gaming exhibition. I really do feel like there is a need for a show like our PLAY Expos in this area of the country, so who knows?! Britt: As you tend to be close to the action, is there a specific system that stands out to you as the most ‘active’ in the gaming markets? There’s a huge amount on offer but I was wondering if a console/computer seems particularly popular at the moment. Elliot: It is really hard to tell what is a big hitter in these market style events. Everyone has their own preferences, likes and dislikes. If I had to say it would be the Sega Megadrive, SEGA systems and games seem to come and go like you wouldn't believe. Britt: It was great to see such a mix of people at the market, aside from the usual collectors. I could see a lot of families and passers-by swinging in and overheard them discussing nostalgic memories of the items on offer and having a crack at the systems that were set up, do you get a buzz in being part of that? Elliot: I absolutely love bringing this feeling of nostalgia to those who attend the shows. We pride ourselves in being able to bring this family-friendly atmosphere to our shows, and seeing the parents share their childhood with their own kids is brilliant. Even those just passing by always get a kick out of what they see, I think it's a great experience to be involved in! 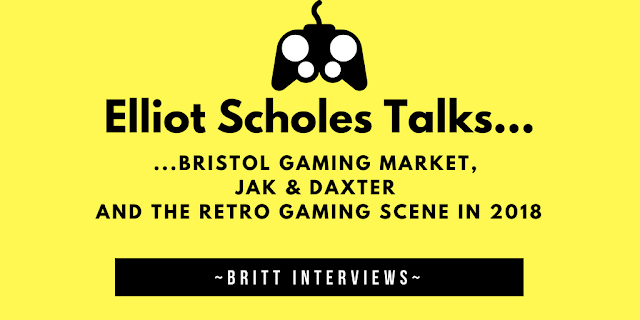 Britt: The retro-gaming scene has exploded over the last ten years, along with the prices and collectability of the hardware which has resulted in a backlash from some areas, such as a few long-term collectors. Do you foresee a ‘bursting’ of this bubble or do you think it will continue to expand? Elliot: I don't see it stopping. There is so much out there, so many different consoles/computers, games, types of merchandise and collectables. Some people might hit their own limit within the collectors' world, but you can't knock how far retro goes back and how far it will go forward. I think it will keep growing. Britt: Are you a gamer yourself and if so, which era is the most important to you? Elliot: I am a gamer indeed, and in all honesty, I have to go with the early 2000s era. The Game Boy Advance, PlayStation 2., Xbox, Dreamcast and the Gamecube. I have so many great memories with each of these consoles that will always stick with me. 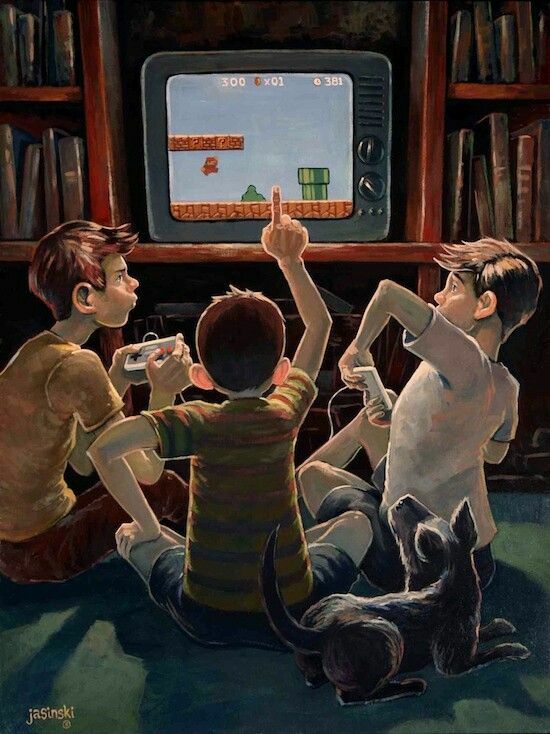 Whether it was playing with my friends, my family or even getting lost in an adventure on my own. I am very grateful I was able to experience these consoles in their prime! To be truthful right now they aren't great for me because I see all the games at these shows that I used to play and I can't stop myself from buying them! I believe I have bought around 200 PlayStation 2 games in the past year alone, I don't dare start my Gamecube collection! Britt: Any underdog games that you’d like to mention to our readers, a game that you love that may have slipped under their radar? Elliot: Jak and Daxter. The whole series on Playstation 2 (bar The Lost Frontier, let's just ignore that one). That's really all I have to say. These games for me are the pivotal, cream of the crop Playstation games. So if Naughty Dog could stop making The Last of Us and Uncharted games and go back to Jak and Daxter I would be really really happy! Britt: Finally, after seeing literally thousands of people at these conventions and markets, what’s the oddest / best memory that you have of all the events? There was this one time, I believe at PLAY Expo Glasgow, in which a child ran into the event hall and just stopped. He stopped and he just gaped and gasped in awe. His eyes lit up and he turned round to his Dad who then smiled and nodded and the kid was clearly swept away. The excitement we bring to people, that sort of nostalgic feeling, that is one of the best things I see at every show.